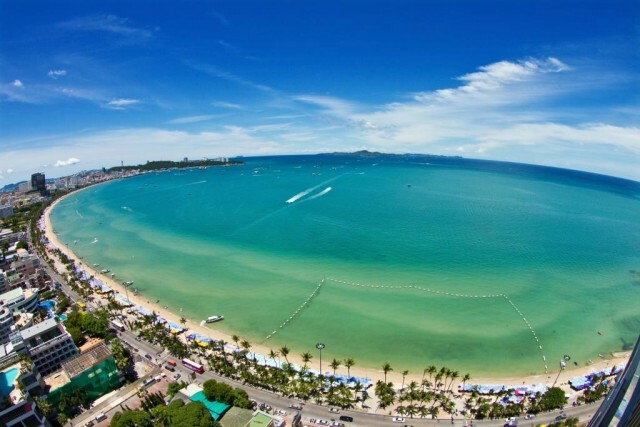 Host to some of Thailand’s spellbinding attractions, Pattaya is a destination that warrants adventure and fun. It has varied offerings ranging from cultural to natural attractions which satisfy every traveler’s changing interests. With so much to see and do, this dramatic seaside resort is a must when in the Eastern Gulf Coast of the country. Pattaya is a major beach destination, and every turn is a promise of glorious beach encounter. The tropical setting is very evident and the relaxing breeze is strongly felt, the primary reason why this region is favored by people running away from the stress and demands of city life. 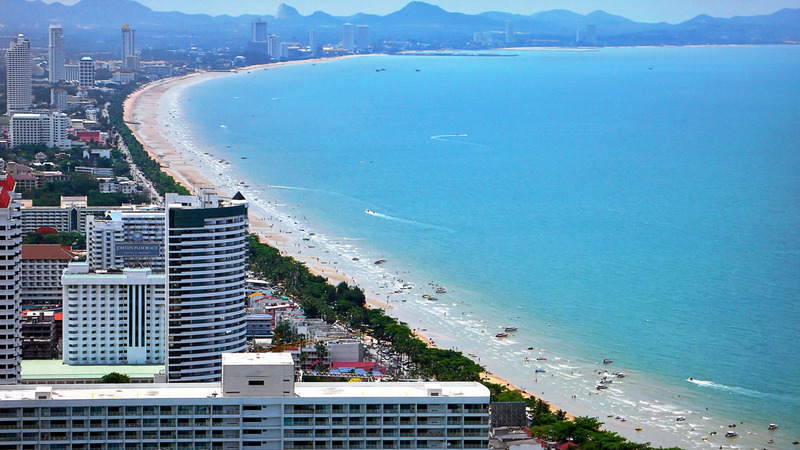 The North Pattaya is known for its quiet and tranquil beaches, while the Central Pattaya is famous for its adrenalin-rushing water activities including jet skiing, paragliding and banana boating. 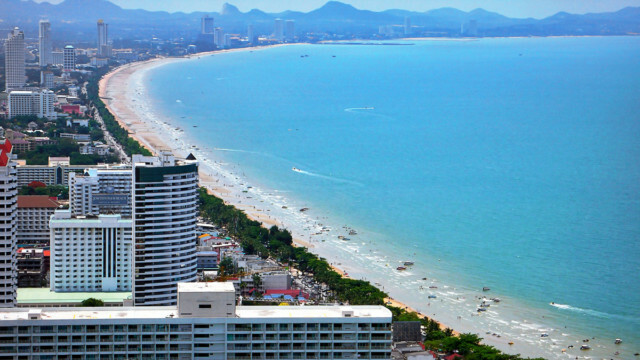 South Pattaya, despite having just one sandy beach, is a favorite tourist spot courtesy of the 500 meter long Walking Street where shops, restaurants, night clubs, and bars come to life. Apart from the beaches and other natural wonders, what makes Pattaya famous to tourists is the Floating Market. Shopping like no other is what the Pattaya Floating Market guarantees, as seeing more than a hundred of merchants transacting in their floating boats is a shopping experience hard to beat. Further, the award-winning gardens of Nong Nooch Tropical Botanical Garden are also an absolute-must when in Pattaya. Home to about 600 varied plant species, the esteemed botanical garden entertains its visitors by hosting traditional Thai dances and an outstanding elephant talent show. Pattaya’s visitors are encouraged to have a glimpse of its historic past through the museums and galleries, as it is the best way to discern the region’s culture, heritage and tradition. 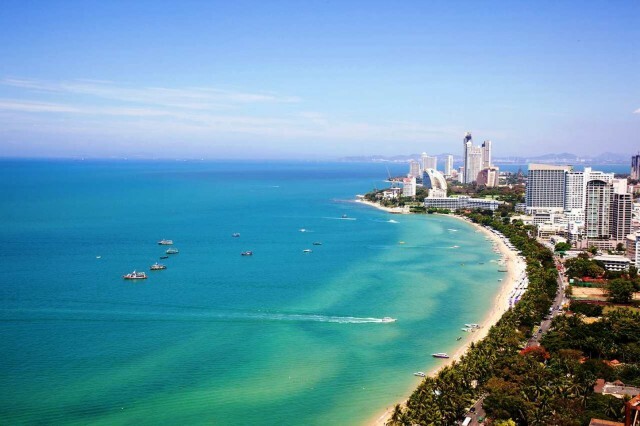 Families traveling in this part of Thailand will surely enjoy a whole day adventure, starting off by heading to Pattaya’s animal zoos and theme parks. 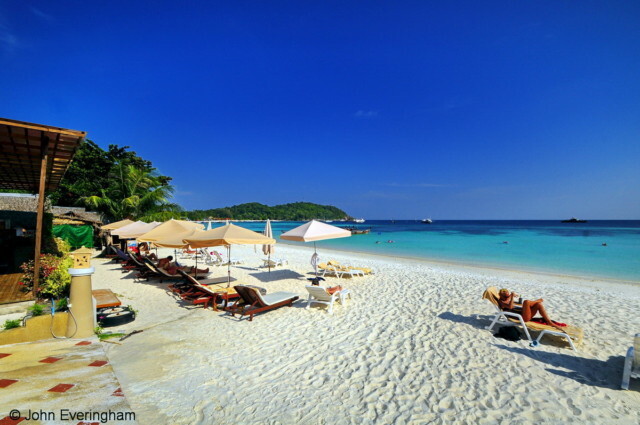 The bonus attractions, such as the nearby Big Buddha and Ko Samet, make the Pattaya getaway truly fulfilling and memorable.